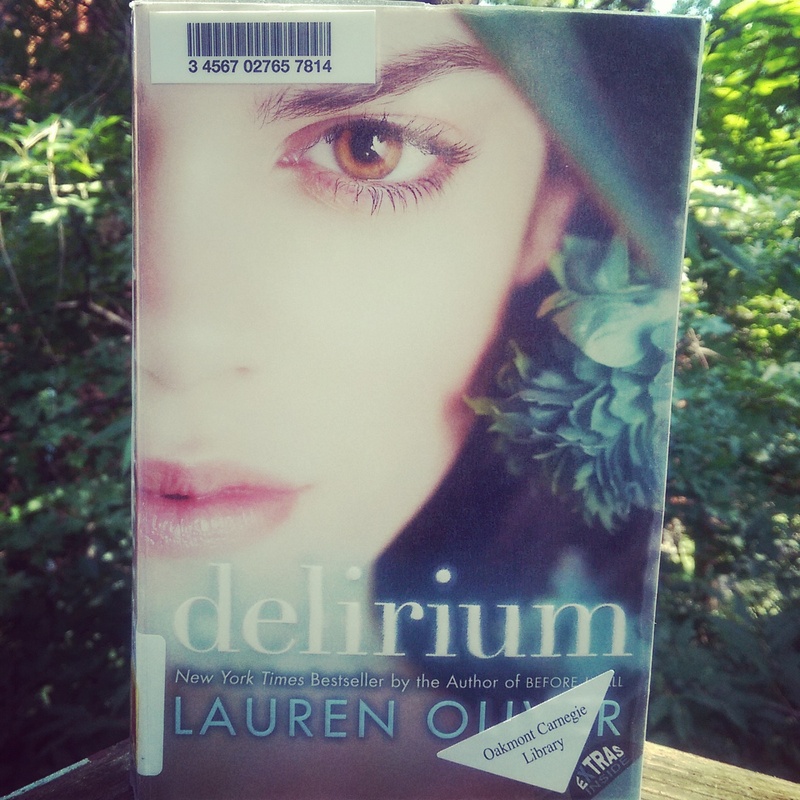 Oh Delirium, you were the perfect dystopian YA escape from life. What piqued my interest about this series is the idea that love is a disease that will kill you, and a government that goes to very great lengths to prevent it, with a mandatory procedure at age 18 ‘curing’ everyone, after which they’re paired with people to be married. The main character, Lena, finds herself questioning everything about the country she calls home and it’s a thrilling adventure from there. There are no gay or lesbian people in this world apparently, which I just realized. Hm. Anyway. What kept me riveted was how the story didn’t unfold in the pretty predictable way I was expecting. So, I was desperate to know what would happen next, since I clearly had no idea how the plot would play out. It was a delightful surprise, and it ended with a cliff hanger that I simply MUST KNOW THE REST OF. There are two more books in the series, Pandemonium and Requiem, and I will for sure be reading them. Who should read this book? Anyone interested in YA dystopian literature, and quick reads to boot. It doesn’t get overly girly, so it would be suitable anyone, though there is some ogling of the male figure, it isn’t excessive so you can probably handle it, whoever you are.